上海安诺其集团股份有限公司Shanghai ANOKY Group Co., Ltd.
企业名称/Name：上海安诺其集团股份有限公司Shanghai ANOKY Group Co., Ltd.
Shanghai ANOKY Group Co., Ltd. was established in October 19, 1999. It is listed at the Shenzhen Stock Exchange GEM in April 21st, 2010. (stock name "Anoky", stock code "300067"). Up to now, Anoky has developed into a high-tech industry group with 15 wholly-owned and joint venture subsidiaries. The domain covers many fields, such as fine chemical industry, industrial ecommerce, digital, new materials, environmental protection, etc.. The company adheres to the concept of "quality creates value". It is committed to building the world's leading chemicals brand, takes "dyeing the world, coloring the life" as the mission. 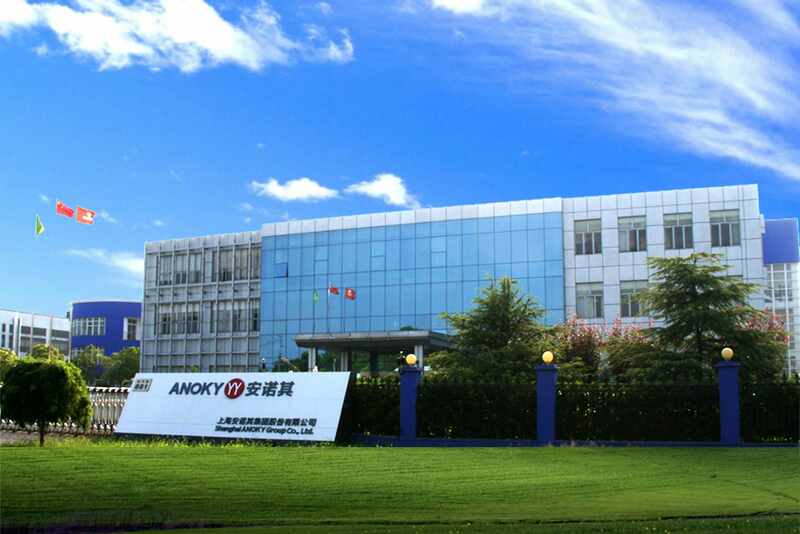 The company through a series of measures, such as R&D innovation, team building, brand services, etc..Anoky provides comprehensive dyeing and finishing solutions for customers. Forge ahead, it is to become China's excellent partners in the field of high-end textile printing and dyeing, and new materials.